Company Profile-GuangDong Jiayu Electronics Co., Ltd.
GuangDong Jiayu Electronics Co., Ltd. is a Taiwan associate managing production company, specializing in R & D of new products development, production , processing, marketing and foreign trade as one of the existing management companies set up a number of manufacturing plants. 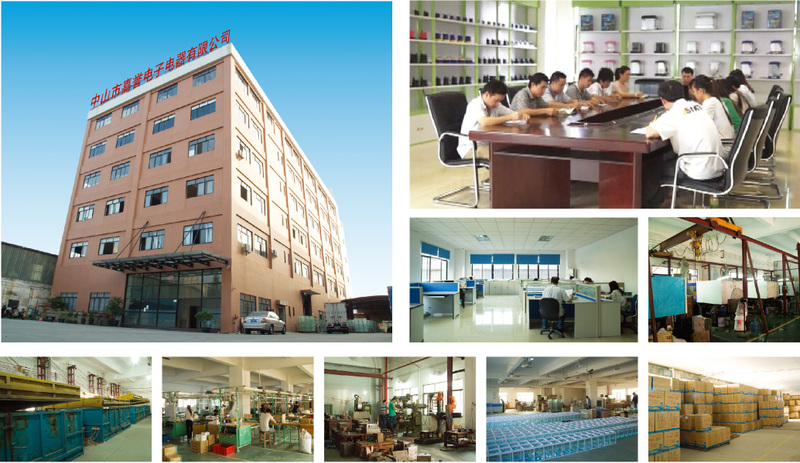 Three towns a factory : professional production of electronic products ultrasonic nebulizer , home humidifier, waterproof LED light manufacturing . Dongfeng Town, two plants: the professional production of horticultural appliances, household appliances , power transformers, chiller pumps, cooling fans, air-conditioning fan pump sump pump water pump , garden fountain pump , crafts pumps ; aquarium equipment ; solar pump ; USB pump ; music pumps ; DC pump ; water crafts ; pump ; atomizer ; LED; submersible pumps ; nozzle ; gardening accessories ; pump hose ; crafts accessories and many other manufacturers . Jia Yu Company Production Capacity: monthly production reached 200,000 units pump products , electronic atomizer 20 million units. 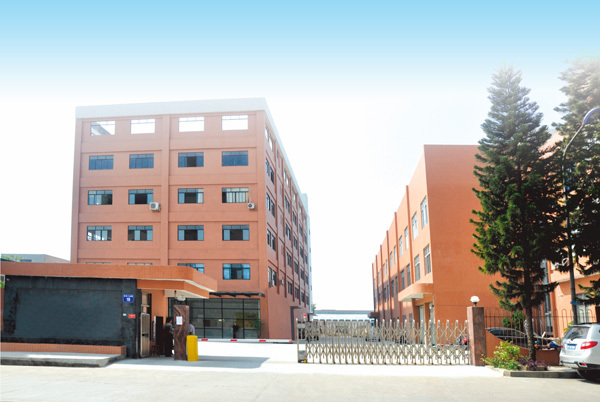 Our company is a production, trade type , according to the company head office management procedures , technology, marketing product development , by the customer 's credibility. The company has always adhered to the "quality of survival, to create new products , the credibility of the first service purposes, global trust," creating the future huge market.